Here you can find contact details for the members of our research team. Notice that the members from the University of Santiago de Compostela have new e-mail addresses. SCIMITAR is centred in the Galician city of Santiago de Compostela, more specifically in the English Department at the University of Santiago de Compostela. This is where the majority of the participants work and it is where the members get together for their regular meetings. At the same time, Santiago is the hub of a national and international network that includes researchers from the rest of Spain, from Canada, the United Kingdom, the Netherlands and Portugal. SCIMITAR is a forum for international cooperation among researchers oriented to the study of the interface between grammar and discourse in present-day English. The methods used are strongly contrastive. We work on the intralinguistic comparison of different varieties of English, and cross-linguistic comparison of English with other languages, notably Spanish. The tools used are primarily those of corpus and computational linguistics, and the approaches taken include Functional Discourse Grammar, Systemic Functional Linguistics, Rhetorical Structure Theory, Construction Grammar, and the Lexical Constructional Model. 50th Annual Meeting of the Societas Linguistica Europaea. University of Zürich, Switzerland, 10-13 September 2017. 2nd International Conference on the Discourse of Identity. University of Santiago de Compostela, Spain, 8-9 June 2017. 8th International Contrastive Linguistics Conference (ICLC8). Athens, Greece, 25-28 May 2017. 4th Santiago de Compostela International Workshop on Discourse Analysis (IWoDA’16): The construction of discourse as social interaction. University of Santiago de Compostela, Spain, 28-30 September 2016. 3rd Santiago de Compostela International Workshop on Discourse Analysis (IWODA’15): Multivariate Statistical Analysis of Linguistic Data, a joint organization of Scimitar and Discourse and Indentity, in collaboration with partner research groups from the Universidade da Coruña. Universidade de Santiago de Compostela, Spain, 9-11 June, 2015. 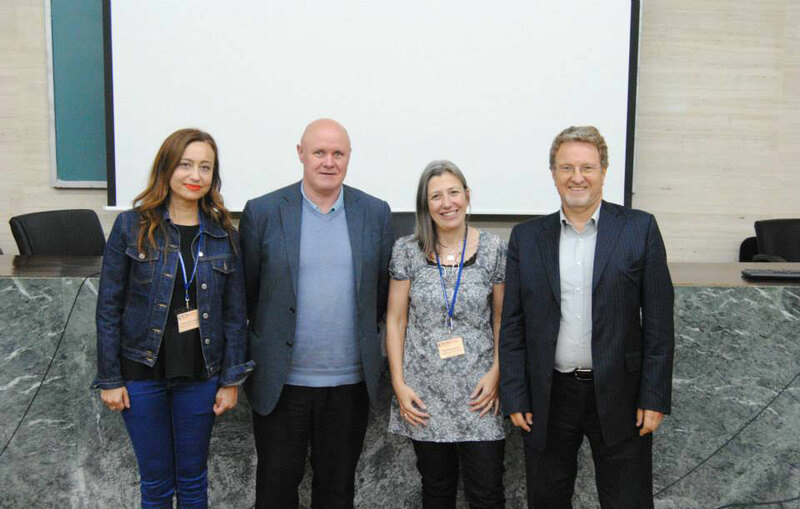 7th International Contrastive Linguistics Conference (ICLC7). Ghent, Belgium, 10-13 July, 2013. 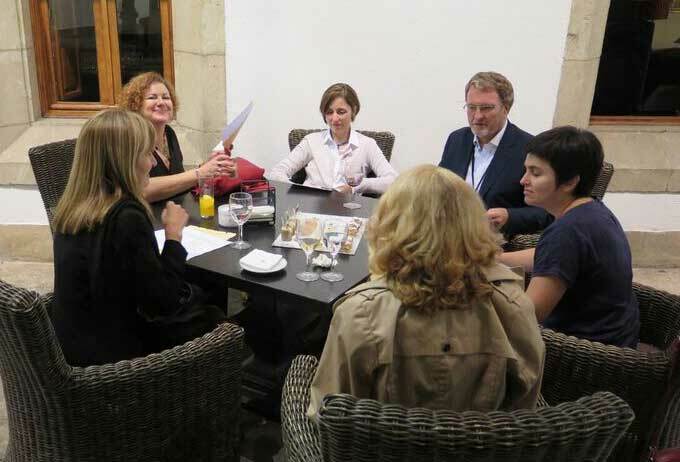 2nd Santiago de Compostela International Workshop on Discourse Analysis (IWoDA 2013), a joint organization of Scimitar and Discourse and Indentity in collaboration with three partner groups from the Universidade da Coruña, Amergin, Clin and Muste. Universidade de Santiago de Compostela, Spain, 19-21 June, 2013. 1st Conference on the Discourse of Identity (CoDoI 2012), a joint organization of the research groups SCIMITAR and Discourse & Identity. Universidade de Santiago de Compostela, Spain, 13-15 June, 2012. 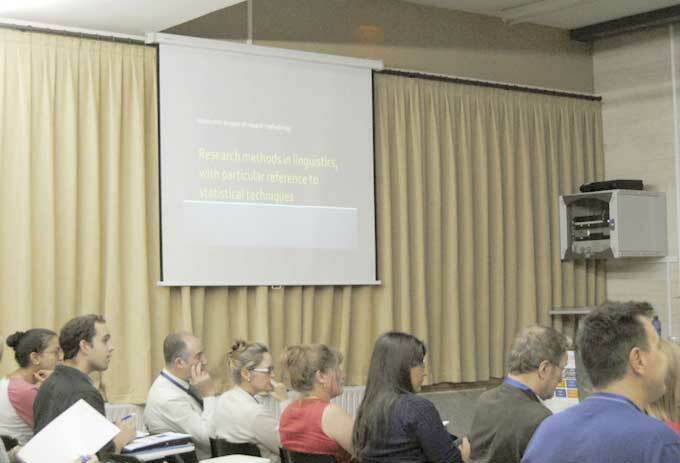 1st Santiago de Compostela International Workshop on Discourse Analysis (IWoDA 2011), a joint organization of the research groups SCIMITAR and Discourse & Identity. Universidade de Santiago de Compostela, Spain, 5-9 September, 2011. 6th International Contrastive Linguistics Conference (ICLC6). Free University of Berlin, Germany, 30 September – 2 October, 2010. 5th International Contrastive Linguistics Conference (ICLC5). University of Leuven, Belgium, 7-9 July, 2008. 4th International Contrastive Linguistics Conference (ICLC4). University of Santiago de Compostela, Spain, 19-23 September, 2005. III Seminar on Foreign Languages Applied to Foreign Trade: “Workshop on Computer Applications: Teaching, Research and Business”. Santiago de Compostela, Spain, July, 2004. 3rd International Contrastive Linguistics Conference (ICLC3). University of Santiago de Compostela, Spain, 23-26 September, 2003. II Seminar on Foreign Languages Applied to Foreign Trade. University of Santiago de Compostela, Spain, July, 2003. 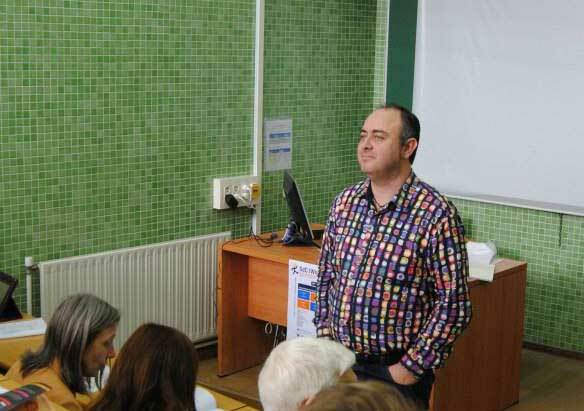 I Seminar on Foreign Languages Applied to Foreign Trade. University of Santiago de Compostela, Spain,July, 2002. 2th International Contrastive Linguistics Conference (ICLC2). University of Santiago de Compostela, Spain, 25-27 September, 2001. 1st International Contrastive Linguistics Conference (ICLC1). University of Santiago de Compostela, Spain, September 1999. 2014-2019: CND $400,000. 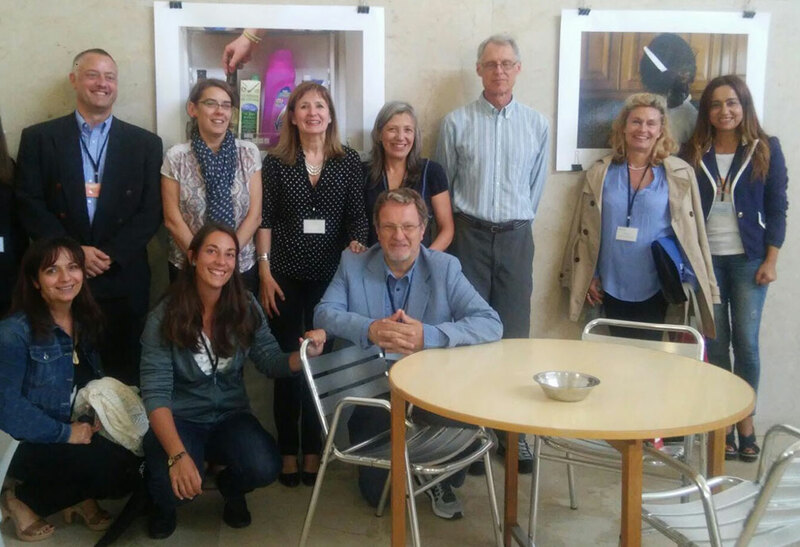 from the Social Sciences and Humanities Research Council of Canada for the project “Opinion, subjectivity and point of view in language”(SCIMITAR participant and main researcher: Maite Taboada).